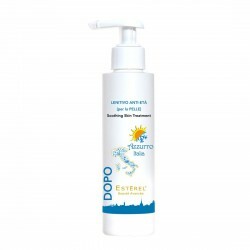 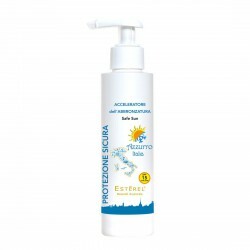 It protects from the drying effects of sun, salt water, and chlorine and promotes an even tan. Its dry oil formula leave skin feeling silky-smooth. 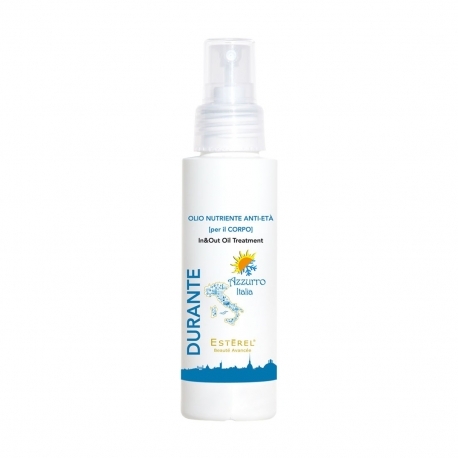 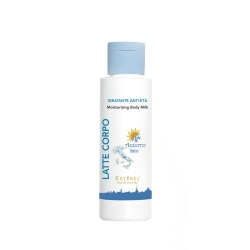 Spray evenly onto body during sun exposure and after shower or warm baths as nourishing and toning solution.